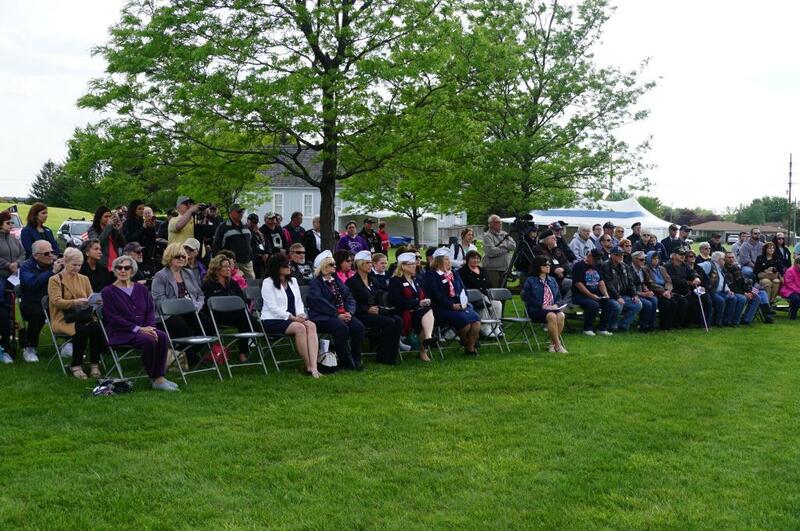 The Traveling Vietnam Memorial Wall visited Clinton Township in May 2015. To see all the photos in this series type Memorial Wall 2015 in the search on the left side of the screen. James W. Kowalski took these photos.